You’re never far from a festival in Orkney. Throughout the year and the changing of the seasons, these islands have something for everyone. We’ve highlighted just some of the festivals that will be making their mark in Orkney in 2018. You’re never far from a festival in Orkney. Throughout the year and the changing of the seasons, these islands have something for everyone. From music and art to wildlife and science, our calendar is packed full of variety! We’ve highlighted just some of the festivals that will be making their mark in Orkney in 2018. Now entering its sixth year, the Orkney Nature Festival is a celebration of the wild side of the islands! 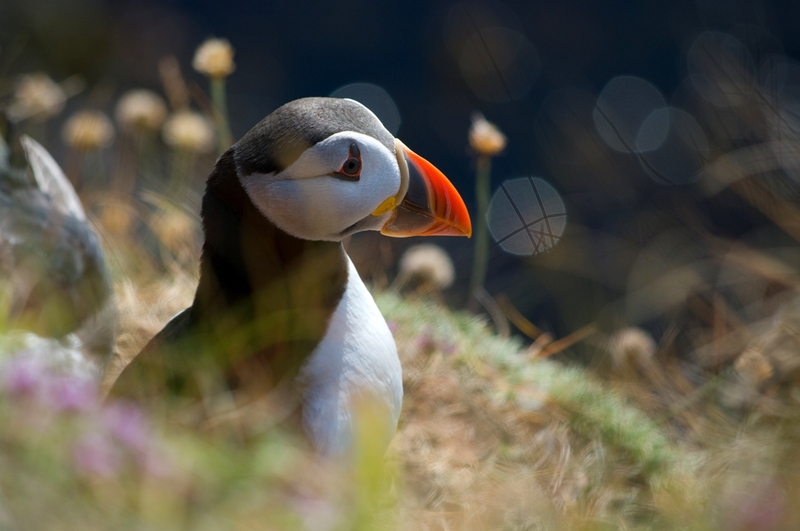 The week-long programme offers plenty of opportunities to get out and experience Orkney’s natural attractions, from wildlife walks to snorkelling safaris; photography workshops to nature cruises around the islands. Come and enjoy everything wild Orkney has to offer. Find out more via the official website and the Orkney Nature Festival Facebook page. 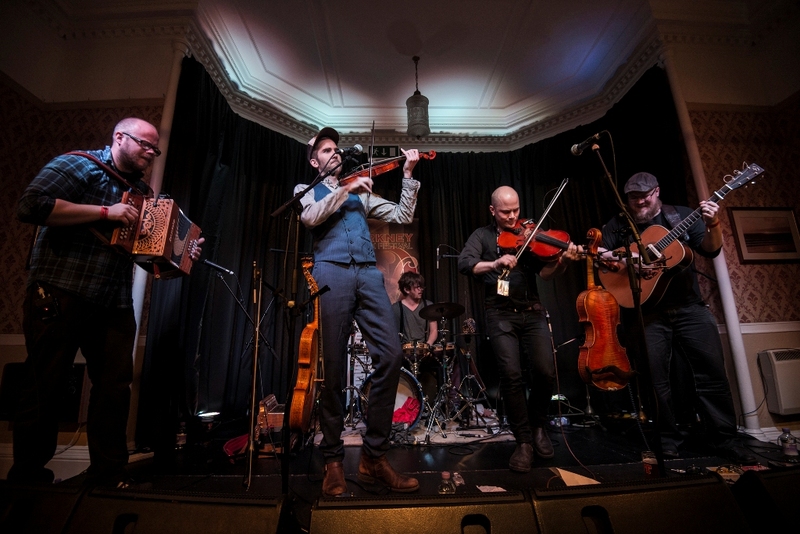 One of the most popular events of its kind in Scotland, the Orkney Folk Festival takes over the town of Stromness every May, bringing the finest folk musicians from around the globe to mix with our own homegrown talent. You can expect toe-tapping tunes, lively performances and a delightfully laid-back atmosphere around the town’s venues over the course of the weekend. The Festival is also famed for its informal pub sessions, sometimes featuring dozens of musicians, which can carry on the fun into the early hours of the morning! Visit the Orkney Folk Festival website for more information. You can also find the Festival on Facebook, Twitter and Instagram. The heart of Orkney’s summer. 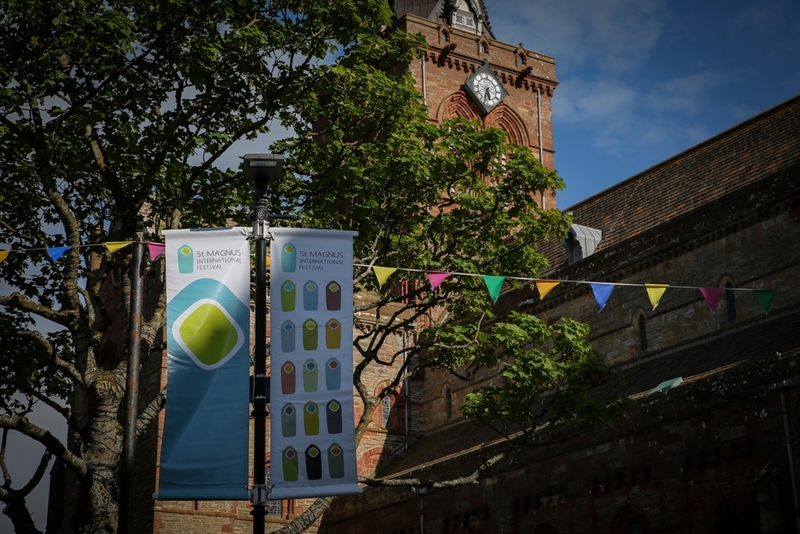 The St Magnus International Festival celebrates the long days and light nights of mid-summer in the islands with a packed programme of artistic performances. One day you can be enjoying opera in the Pickaquoy Centre, the next a beautiful concert in St Magnus Cathedral. Now about to celebrate its 42nd year, it has become one of the UK’s most adventurous and unique arts events. Programme information for 2018 will be announced at the end of the March – keep up to date with the official website. You can also find out more on Facebook, Twitter, Pinterest and Instagram. This week-long community event is one of the most popular entries in the Orkney calendar. Originally launched to encourage more people to shop in the stunning maritime town of Stromness, it has now evolved into a celebration of the town and its people. The programme is full of activities for all the family, including fun runs, musical performances and street art competitions, all culminating in the famous fancy dress parade and fireworks! Find out more from the Stromness Shopping Week website and Facebook page. 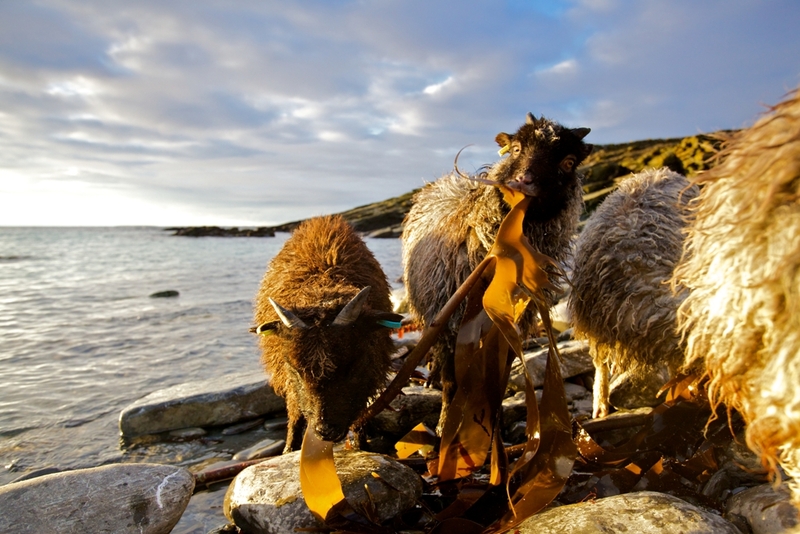 This unique festival encourages people from around the world to travel to the tiny island of North Ronaldsay, home of Orkney’s famous seaweed-eating sheep, in a celebration of conservation and culture. It’s a festival with a difference – visitors are asked to help rebuild the ancient sheep dyke that encircles the island during the day, with a busy schedule of walks, talks, concerts and ceilidhs helping to fill in the gaps. Those taking part are guaranteed a very special experience in a very special place. Read more via our blog on the 2017 event and watch our video feature. Find out more about the 2018 festival via the official website and on Facebook. Don’t let the name fool you, this festival definitely has something for everyone. 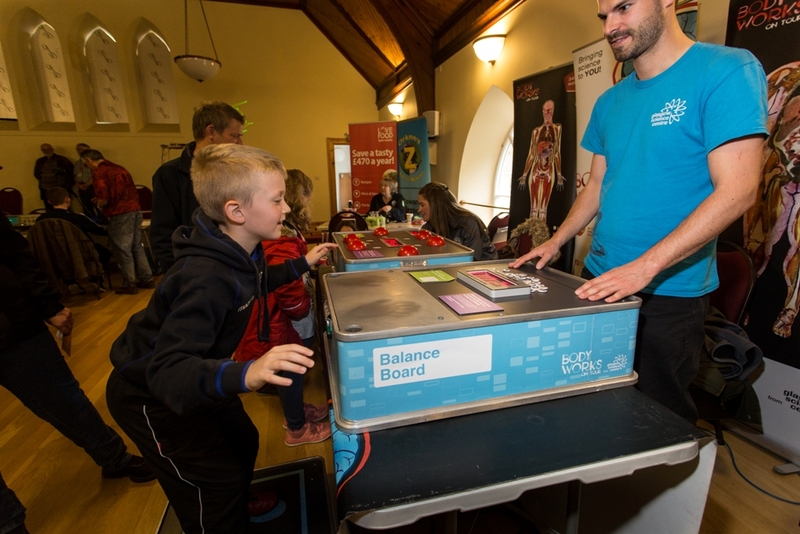 The programme features fascinating speakers from around the world, but also includes family-friendly activities, food and drink events and music. Subjects as varied as archaeology, astronomy, time travel and polar exploration have been covered in the past, with activities planned for venues across the islands. Prepare to be entertained and amazed during this week-long festival! Find out more via the Orkney International Science Festival website, on Facebook and Twitter. Can you think of a better way to spend the long, dark October nights than being entertained by a master storyteller, focusing on Orkney’s rich history, heritage and folklore? This festival is the finest celebration of oral tradition, bringing tall tales from the past to life. 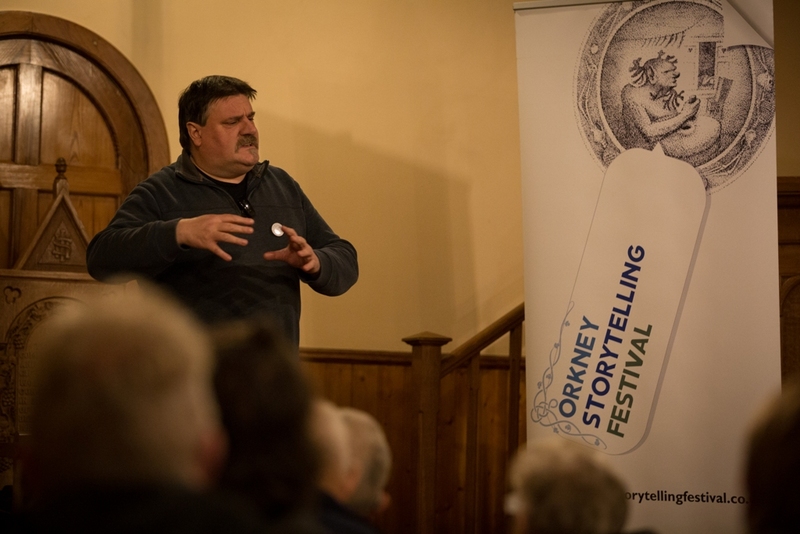 Some of Orkney’s best storytellers are joined by international guests, part of a schedule that also includes a variety of folklore themed events and visits to venues across the islands. Come and be inspired in Orkney this October! Keep up to date with the Orkney Storytelling Festival website. You can also find out more via Facebook and Twitter. The Orkney events calendar doesn't end there - find out more about the Orkney Blues Festival, the Orkney Jazz Festival, the Orkney Rock Festival, the OY Festival and the Orkney Book Festival. A pilot Orkney Film Festival took place in 2017 with the hope of turning it into an annual event, and the Orkney Garden Festival will return in 2019 too. Sign up to the Orkney.com mailing list to keep up to date with life in the islands.